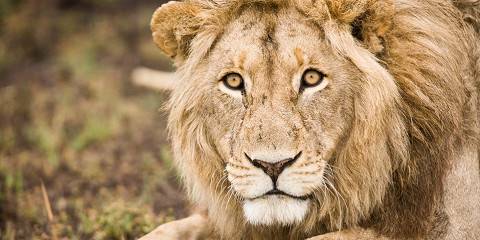 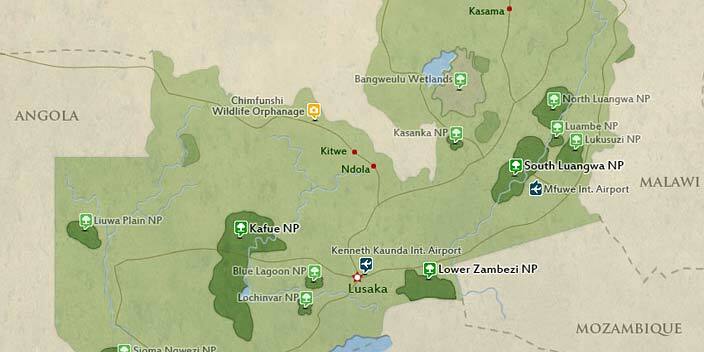 Starting in Lusaka you will fly to South Luangwa National for 8 nights of some of the best wildlife anywhere in Africa. 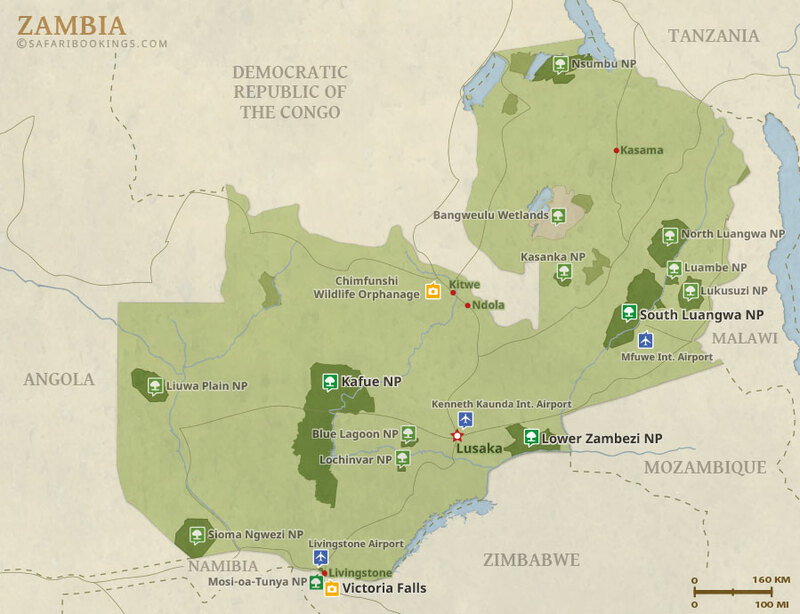 The three lodges you are visiting are in the heart of this incredible place and the chances of seeing Lion, Leopard, Wild Dog, Elephant and much more are high. 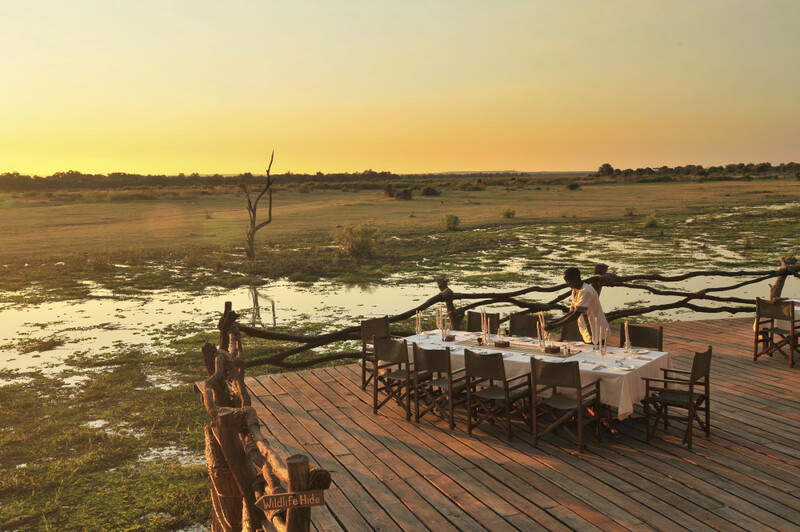 With activities including game drives and walking safaris and accommodation that is luxurious but not over the top, this will be the trip of a lifetime.